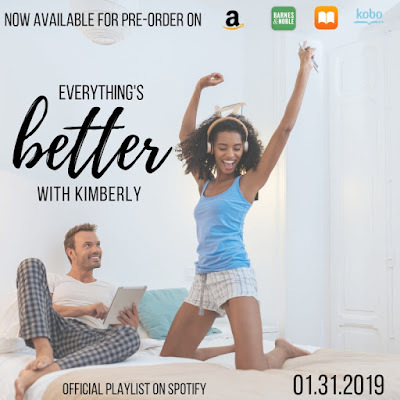 Kimberly Simmons is gorgeous, brilliant, and way out of my league. She’s definitely not the type to fall for a guy who walked away from his family's fortune to become an architect. Good thing, too, because she works for Wolfe Industries, making her completely off-limits. Nailing this pitch to Wolfe’s CEO is exactly what I need to make my bosses forget about the last time I mixed business with pleasure. Too bad she has the most beautiful brown eyes and dazzling smile I’ve ever seen. Too bad I can’t stop staring. Adam Price is a talented rising star architect at Will and Peking Designs. His newest design submission for The Wolfe Industries Caribbean Expansion is set to dazzle my CEO.) If Adam's design wins, with my help, I could get promoted, which means his big strong arms and gorgeous lips are strictly forbidden. It’s a good thing, too, because he has a reputation for leaving a trail of broken hearts all over Manhattan and I’m pretty sure I couldn't survive a second heartbreak. Too bad every word he says makes me smile. Too bad he gives me a sense of calm I haven't felt in a long time. 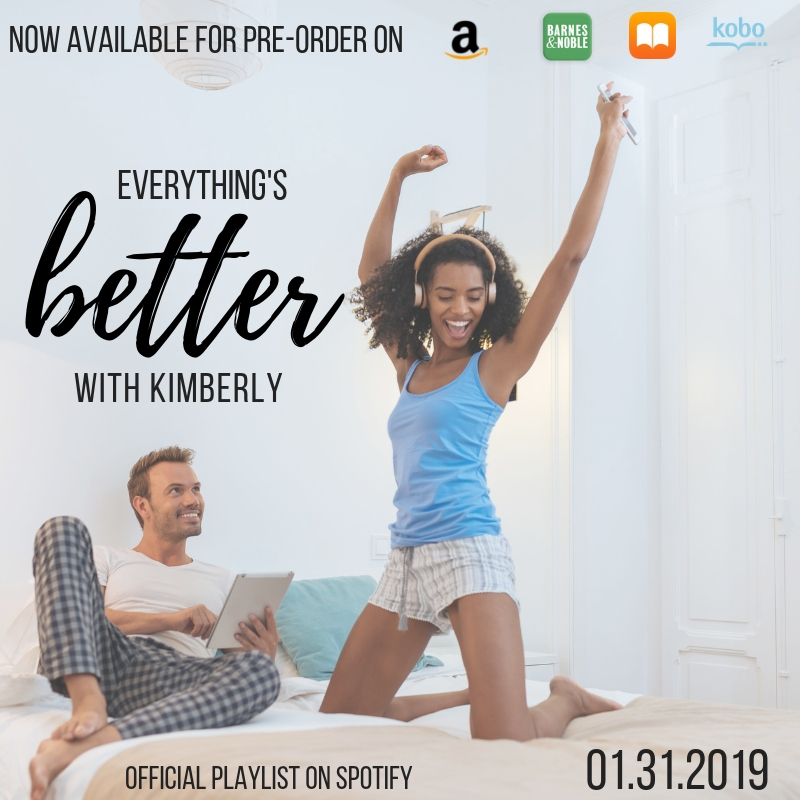 This standalone, workplace/forced proximity romance features characters from the previous novellas Everything’s Better With You and Cherishing the Goddess, is full of alphas and steam, and has NO cheating. “I’m sorry to interrupt you, but are you Adam Price?” It was his turn to be shocked and he smiled again. The Man-Whore. I was sitting next to the Man-Whore. “Just a guess.” I shrugged. Lucy Eden is the nom de plume of a romance obsessed author who writes the kind of romance she loves to read. She’s a sucker for alphas with a soft gooey center, over the top romantic gestures, strong & smart MCs, humor, love at first sight (or pretty damn close), happily ever afters & of course, dirty & steamy love scenes. When Lucy isn’t writing, she’s busy reading—or listening to—every book she can get her hands on— romance or otherwise. She lives & loves in New York with her husband, two children, a turtle & a Yorkshire Terrier.